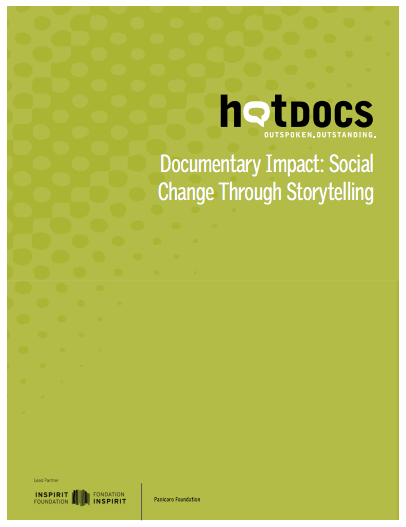 The report examines the ways documentary film can drive social and cultural change, further elaborating on the ideas expressed during Docs Change People. People Change the World., a free public talk on the value of social impact documentaries held during the 2014 Hot Docs Festival. Please enter your name and email to download this resource.